E.L.F. Makeup Giveaway For Our Two-Month Anniversary!!! 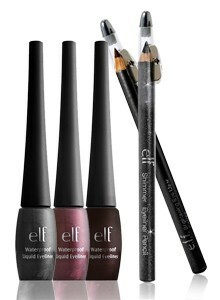 To celebrate our two-month anniversary, eight lucky winners will receive eye makeup from E.L.F. Cosmetics! E.L.F. 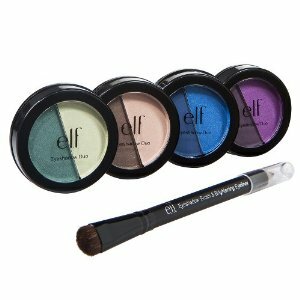 is known for their top-quality, reasonably-priced makeup. For more information on these products, go to eyeslipsface.com. Four winners will receive the new Summer Ready Eyeliner Collection, which includes 3 Liquid Eyeliners, 1 Black Shimmer Eyeliner Pencil with Sharpener and 1 Coffee Brightening Eyeliner Pencil with Sharpener. Three winners will receive the new Summer Ready Blooming Eyeshadow Collection, which includes 4 Duo Eye Shadows and 1 Eye Shadow Brush & Brightening Eyeliner Pencil Combo. 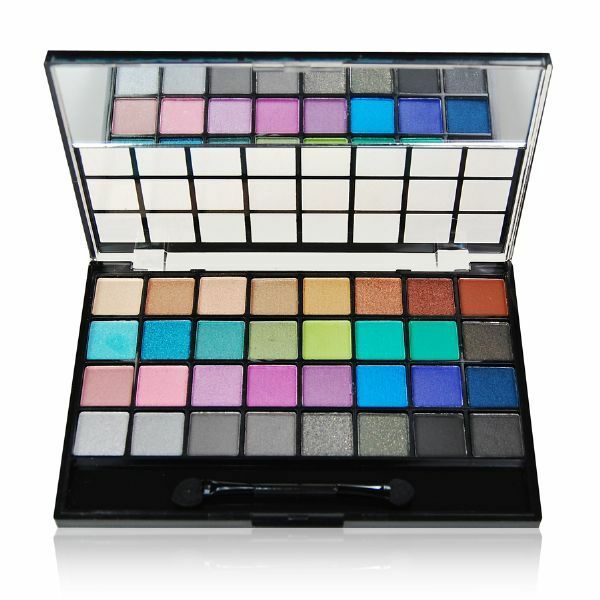 One winner will receive the Everyday Brights 32 Piece Eyeshadow Collection. E.L.F. is now available at Target! 2. You must be a Facebook Fan. To become a fan, simply push the “Like” button in the Facebook Fan Box on the right side of this page. 3. Leave a reply below the E.L.F. giveaway post on Facebook, telling me the collection you would prefer. Leave a second and third choice. Get friends who are not already Brown Sugar Beauti Facebook fans to “like” our page. Have those friends “like” your comment under the giveaway post. 4. This giveaway ends Sunday, April 3, 2011 at 11:59 pm EST. 6. I will announce the winners on Monday, April 4, 2011 on this website, Facebook and Twitter. 8. Please allow 2 to 3 weeks for delivery. I like the thrid, summer ready blooming cosmetics. 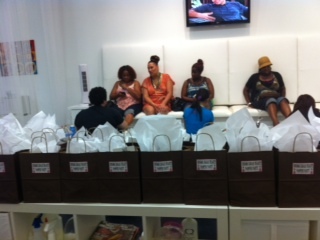 Winners were chosen from the Brown Sugar Beauti Facebook page, under the E.L.F. Giveaway post. Please stay tuned for more contests and giveaways. Thanks for participating.